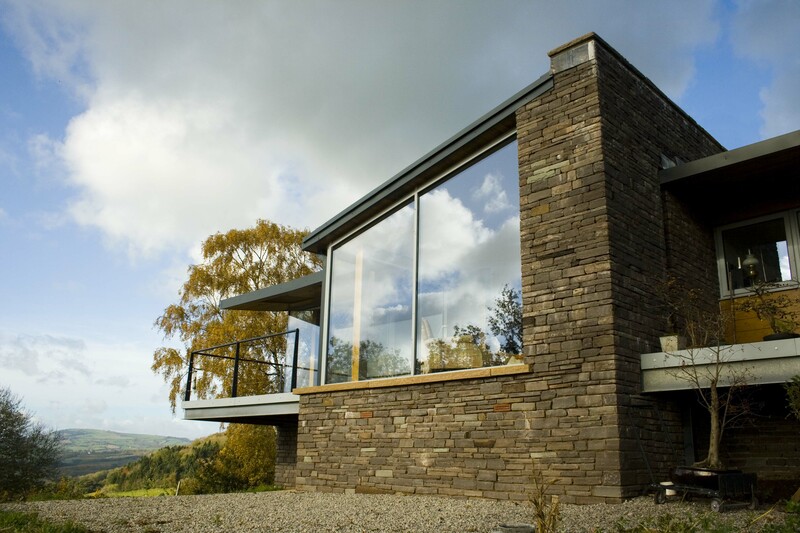 Morgan & Horowskyj Architects are a long established architectural practice based in Abergavenny. 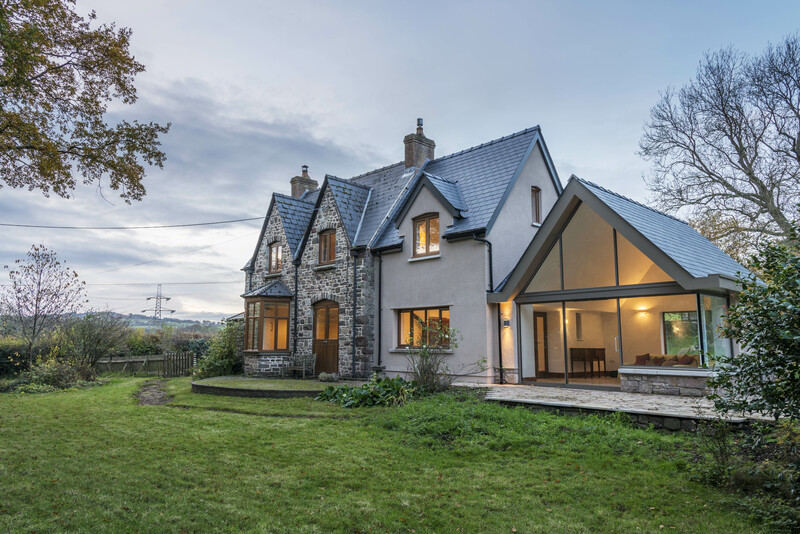 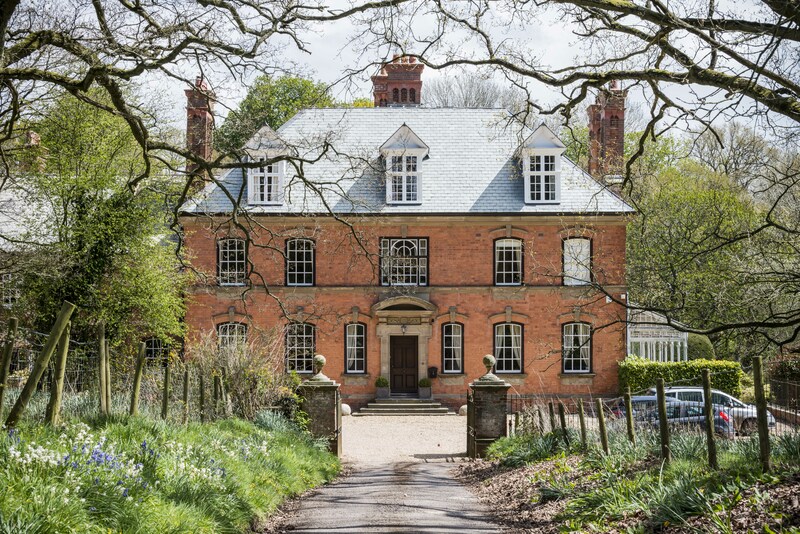 The company has undertaken a broad spectrum of projects from small residential extensions, individual dwellings and barn conversions to small housing developments, community and ecclesiastical buildings. 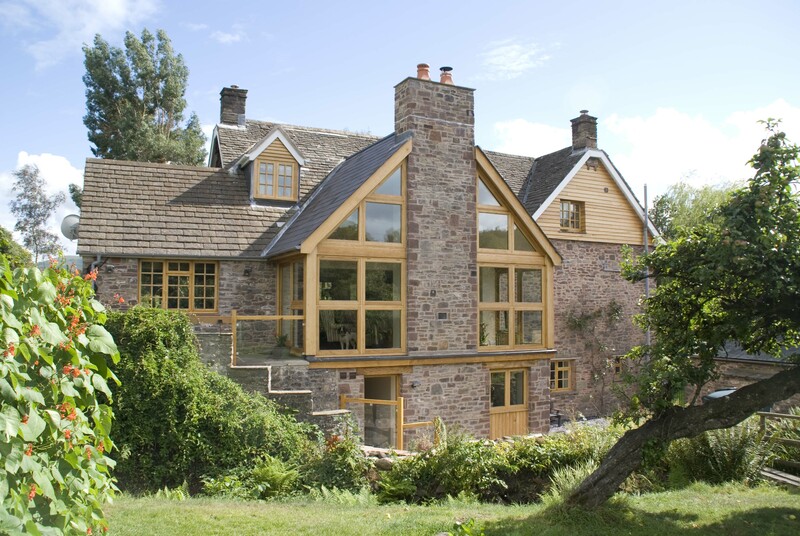 Situated on the fringe of the Brecon Beacons National Park the practice is experienced in adopting a sensitive approach and has worked on a large number of listed buildings. 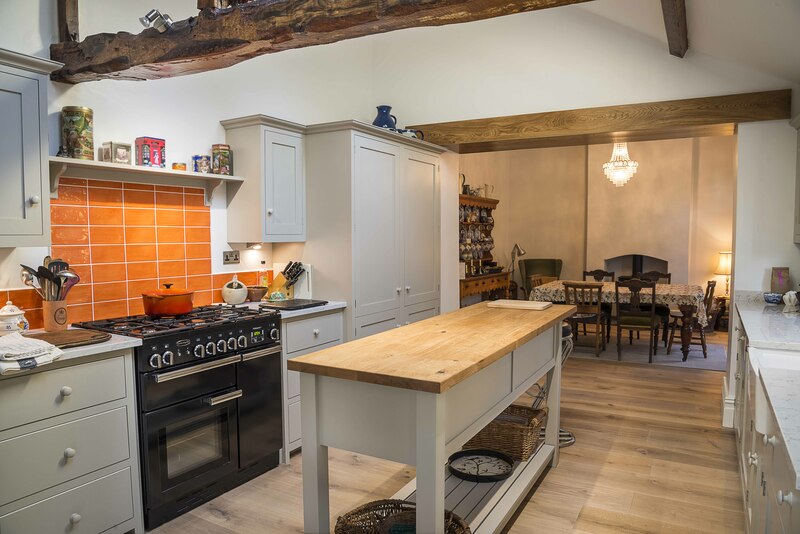 We have a developed a good working relationship with a number of planning authorities and other consultants in the construction industry. 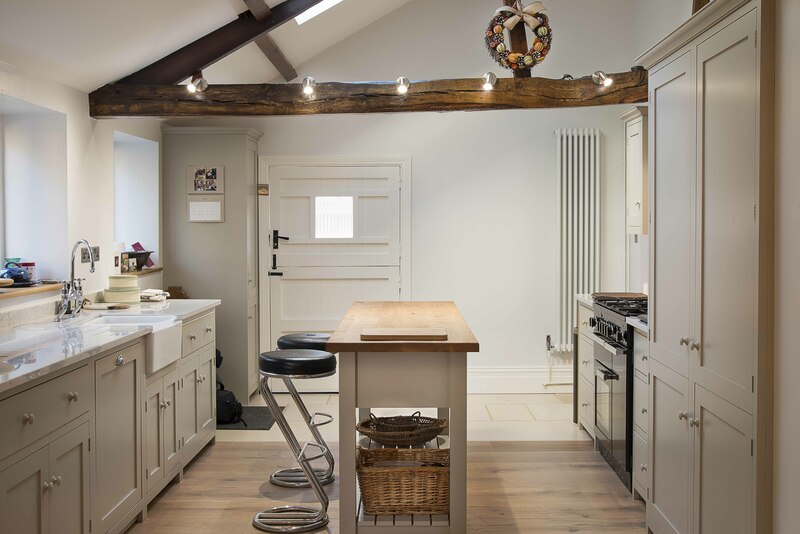 Our aims are, listening to and understanding each client’s needs to provide them with carefully considered designs which respond to their environment.